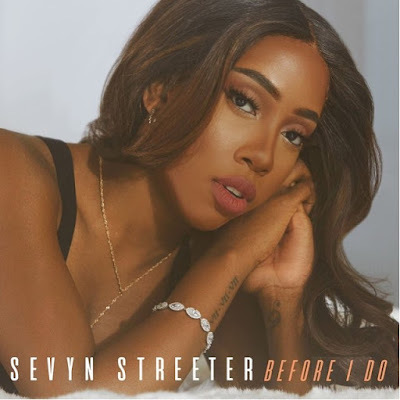 Earlier today Sevyn Streeter released the new single "Before I Do" from the forthcoming album Girl Disrupted. The r&b jam sees the singer pleading with a potential new lover who she feels maybe still emotionally involved with an ex-lover. While the world is enjoying the smooth sound of the song she is prepping the release of it's accompanying music video. Moments ago she gave a preview of the visual that she says will premiere on Monday, December 5th. Peep the preview after the jump. Listen to the full length song HERE.